Professional Fitness Industry Standards. What is next and how will if affect your job? Join us for an amazing look at the options that are being floated and co-mixed into our professional standards. 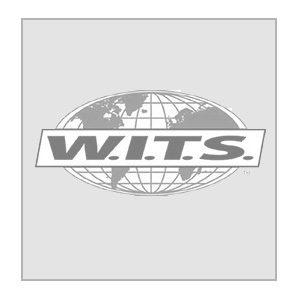 Engage Jay Del Vecchio the President & CEO of W.I.T.S. and a top panel of industry experts as they share the sincerity of formalizing fitness professional standards or are the certification groups convoluting the issues for profit and competitive gain.